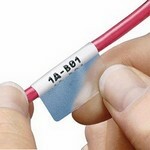 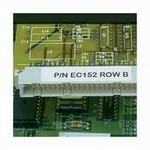 Panduit S100X150YGJ Laser/ink jet self-laminating label, 1"; W x 1.50"; L, Cat. 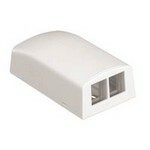 5e/Cat. 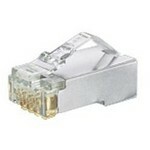 6 UTP/Cat. 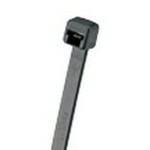 6e UTP/Cat. 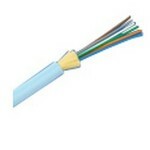 5e FTP/10 - 6 AWG,purple print-on area, polyester, 7 labels/row, 42 labels/sheet, 2500 pc. 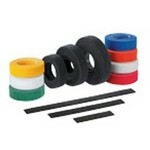 package quantity. 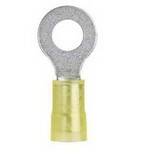 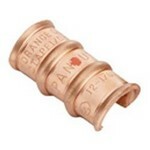 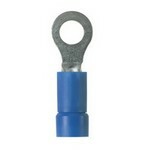 Panduit P10-10R-D Ring Terminal, 14 - 10 AWG, #10 stud size, non-insulated., bulk package. Panduit S100X225YBJ Laser/ink jet self-laminating label, 1"; W x 2.25"; L, Cat. 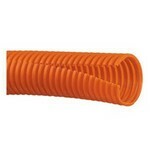 6 FTP/Cat. 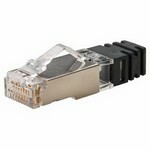 6a (10 Gig) UTP/Cat. 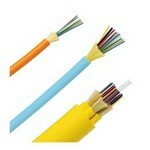 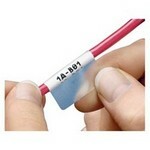 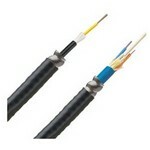 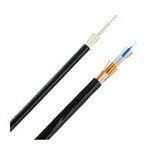 6a (10 Gig) FTP/8 - 4 AWG,blue print-on area, polyester, 8 labels/row, 32 labels/sheet, 1000 pc. 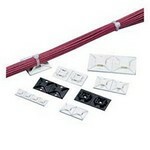 package quantity. 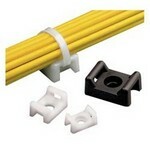 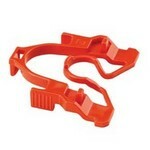 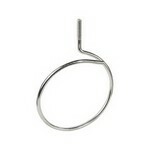 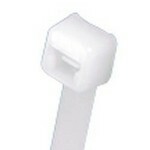 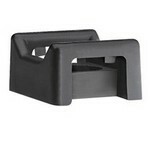 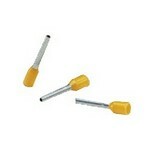 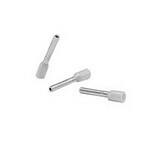 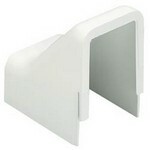 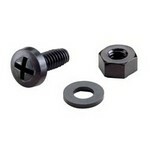 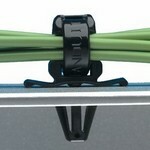 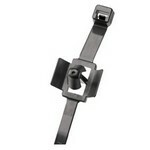 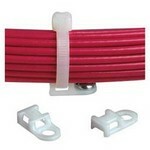 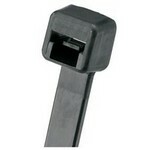 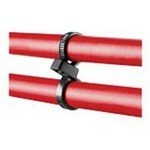 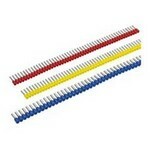 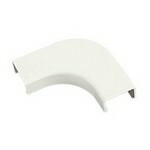 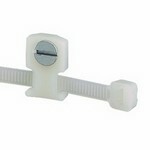 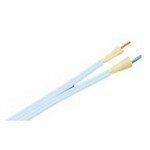 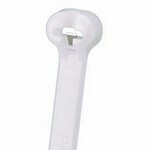 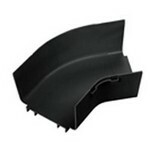 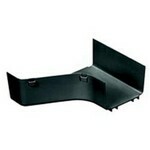 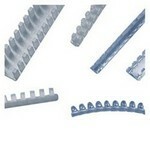 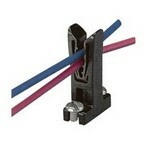 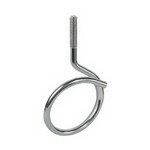 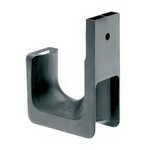 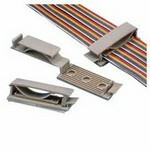 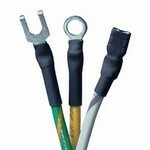 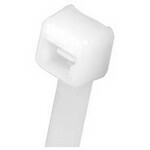 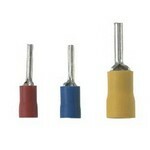 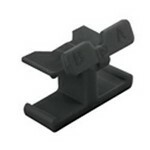 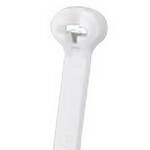 Panduit PWMHH12-M300 Winged push barb cable tie mount, weather-resistant, black, bulk package. 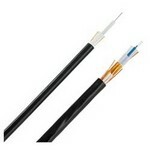 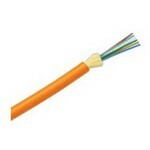 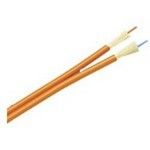 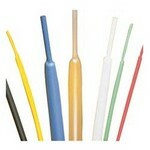 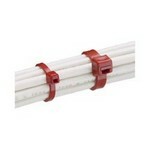 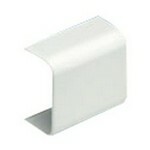 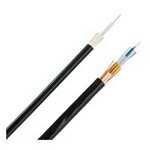 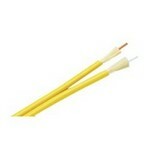 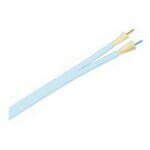 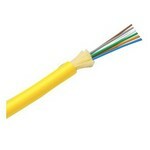 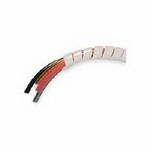 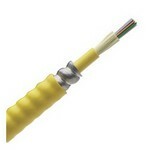 Panduit HSTT06-CC Heat Shrink Thin, .06";(1.6mm) Diameter, Clear, 100FT. 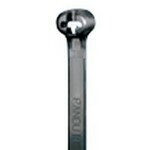 Panduit PLT4H-TL0 Pan-Ty locking tie, light-heavy cross section, 14.5"; (368mm) length, weather-resistant nylon 6.6, black, bulk package. 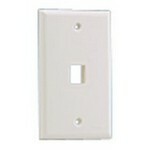 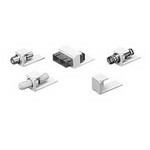 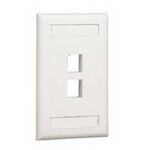 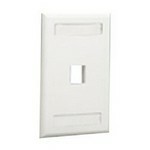 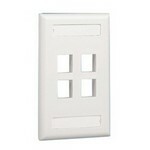 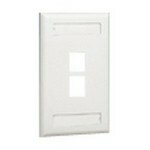 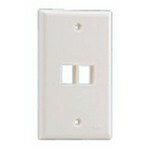 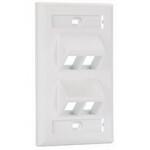 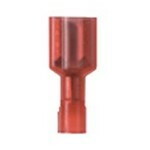 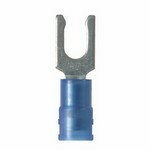 Panduit PV18-6LF-CY Locking Fork Terminal, vinyl insulated, funnel entry, 22 - 18 AWG, #6 stud size, standard package. 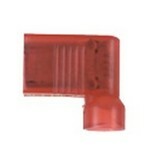 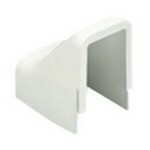 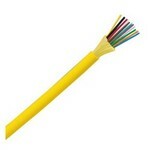 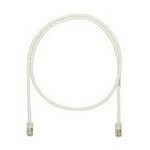 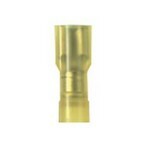 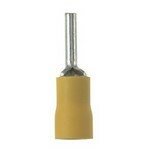 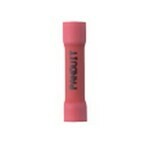 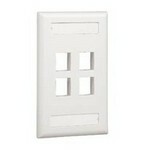 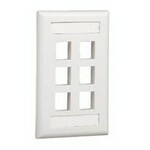 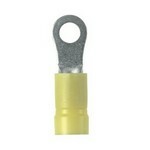 Panduit DNF18-111FIB-C Female Disconnect, nylon fully pre-insulated, funnel entry, 22-18 AWG, .110 X .020 tab size. 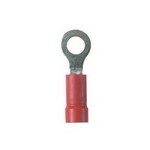 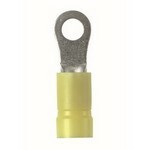 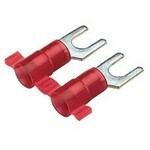 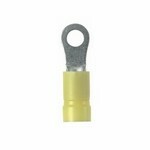 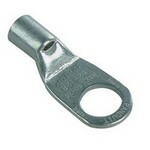 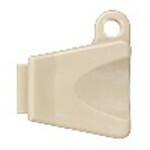 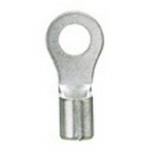 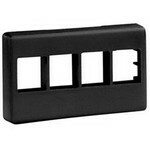 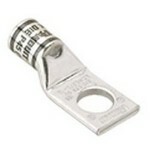 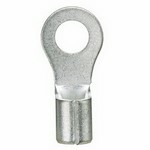 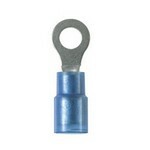 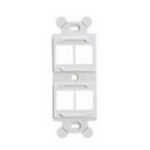 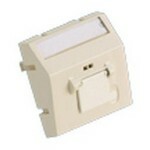 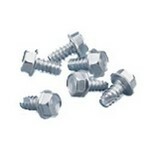 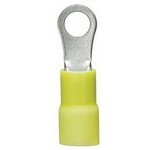 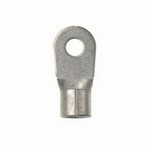 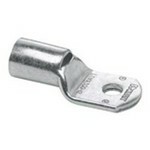 Panduit PN14-8LF-C Locking Fork Terminal, nylon insulated, 18 - 14 AWG, #8 stud size, standard package. 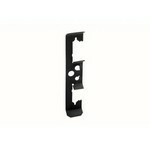 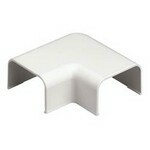 Panduit SE12PFR-TR0 Exp. 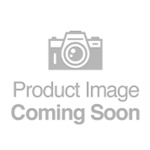 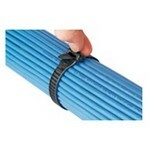 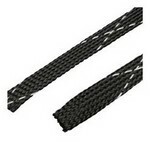 Sleeving, .13"; (31.8mm),Flame Ret., Black, 200FT. 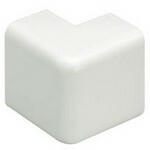 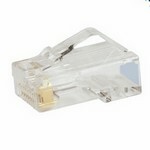 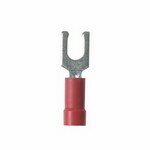 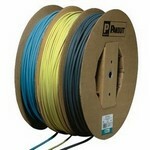 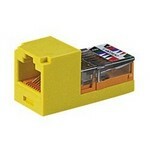 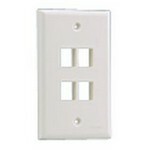 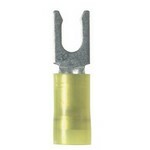 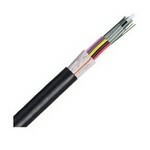 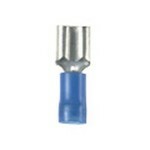 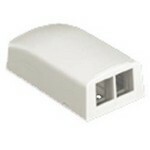 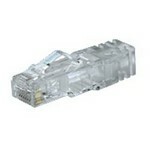 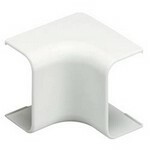 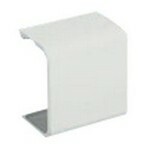 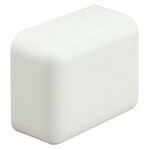 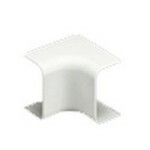 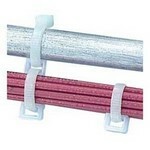 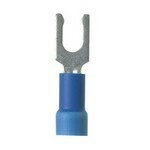 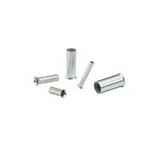 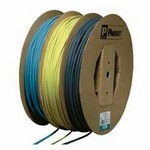 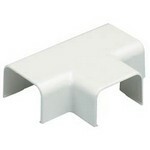 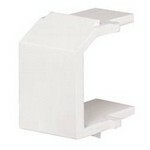 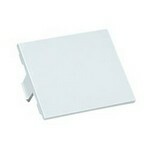 Panduit P4-10R-T Ring terminal, large wire, 4 AWG, #10 stud size, non-insulated, bulk package. 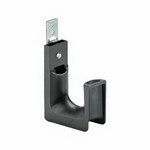 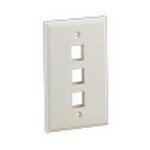 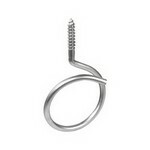 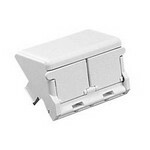 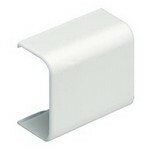 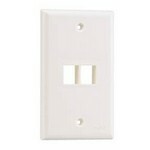 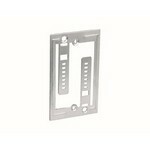 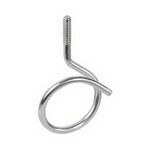 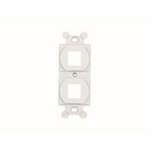 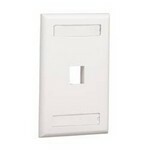 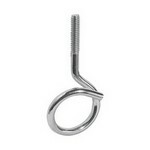 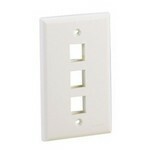 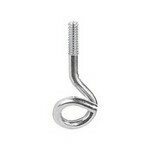 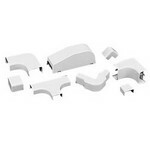 Panduit JP75W-L20 J Hook for Wall mount applications, One 1/4"; (M6) Mounting Hole for user supplied fastener, Not for use With powder actuated fasteners,Maximum Bundle Capacity 0.75";. 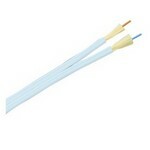 Panduit NK5EPC3Y Category 5e UTP patch cord with unique tangle free plugs. 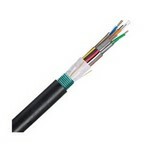 For use with NetKey Category 5e components.